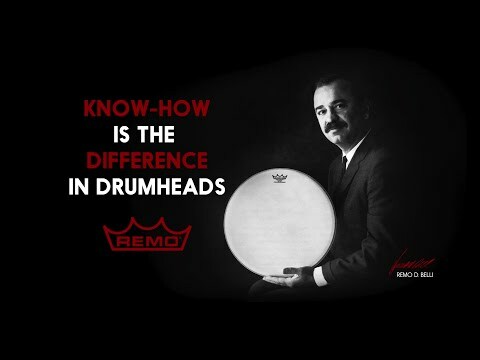 The Remo Pinstripe Fusion Pack includes 10", 12", and 14" Pinstripe heads, renowned for power, precision and durability. These exceptional heads will fit to the toms of any standard fusion setup. Replacing all your heads in one go keeps them all at equal condition and temperament and thanks to this value pack, you only have to make one purchase for a full tom re-skin and tune-up.